Eric Iberg grew up in Edina, MN, but there was no cake-eating in his life. It was all about skiing and baseball...and baseball didn't work out. This legendary filmmaker is also a true ski historian. 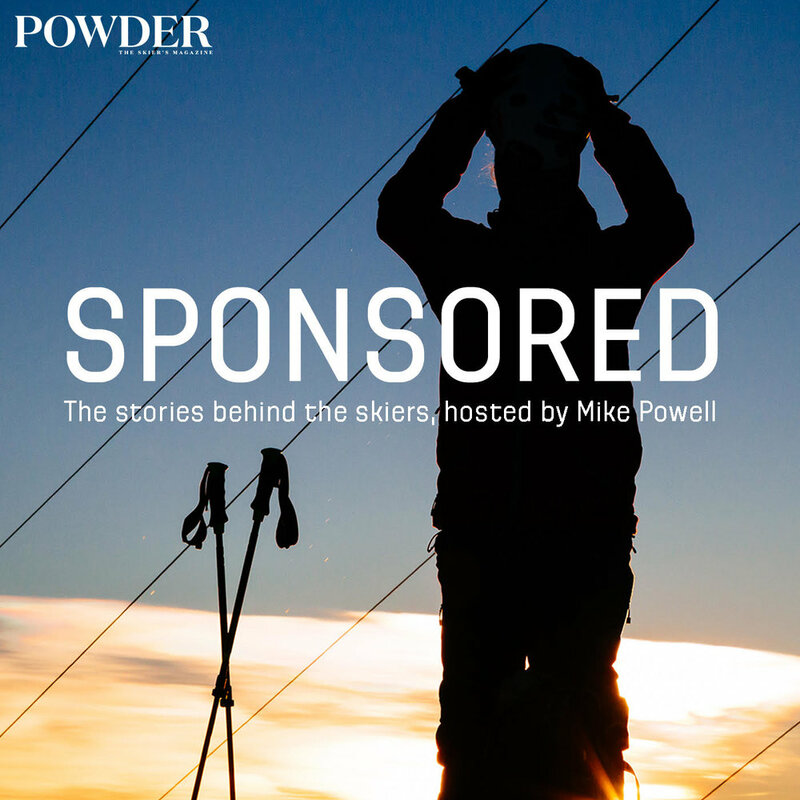 He’s a creative who’s also a people person that used film-making as his launch into the ski world. Over the years, there were a lot of companies, movies and experiences…everything but a big payday for Eric and we talk about it all on the podcast. Ahmet Dadali knows -better than most- that to make it as a pro skier, coming from the East Coast, you have to have that one-track mind, the drive to push though the bs and make it happen for yourself. Ahmet and his 'I hate NY Crew', not only came form the East but helped shape the game in the world of street skiing. Ahmet is opinionated and has no problem saying what he's thinking.